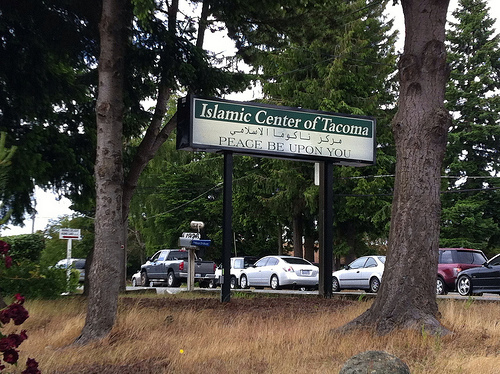 The Islamic Center of Tacoma is located at 2010 Bridgeport Way, University Place. I thought I’d find a bit more about them on the internet, but their website is down. Their Facebook page is here. 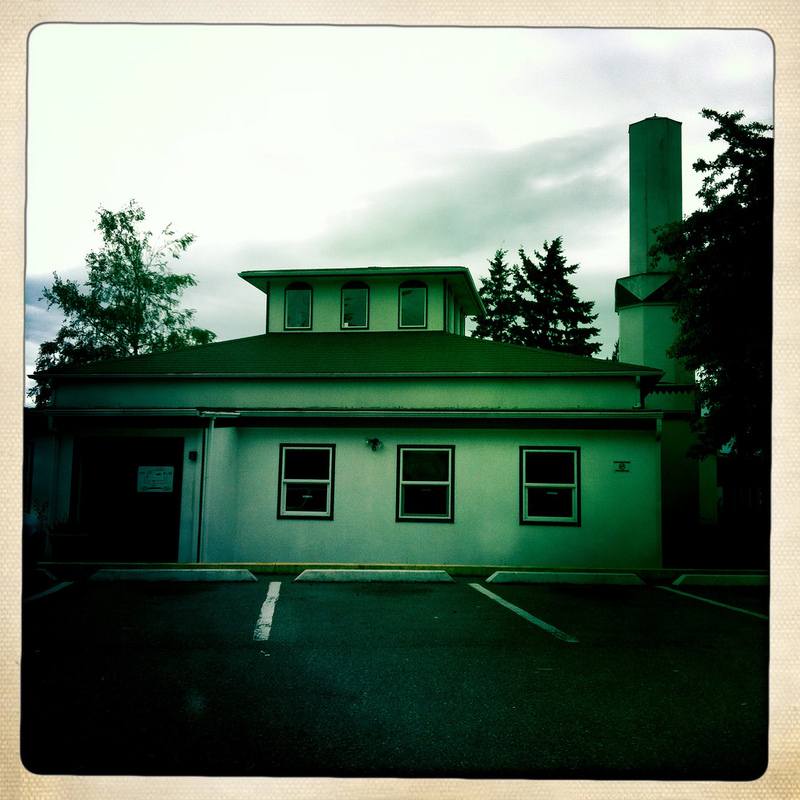 The Tacoma Public Library’s Northwest Room indicates that this is the second Islamic Center in Washington. The stucco building was constructed in 1981 and dedicated in 1982. This entry was posted in Mosques, Places of the Spirit, University Place, WA State - Pierce County on June 15, 2012 by admin.